Are you ready for another Ruth E. Carter EXTRAVAGANZA? The woman who created ALL of the extraordinary looks for Black Panther is doing preliminary fittings fr Coming 2 America! Yes, the long-awaited and highly anticipated sequel to Coming to America is finally coming into fruition. 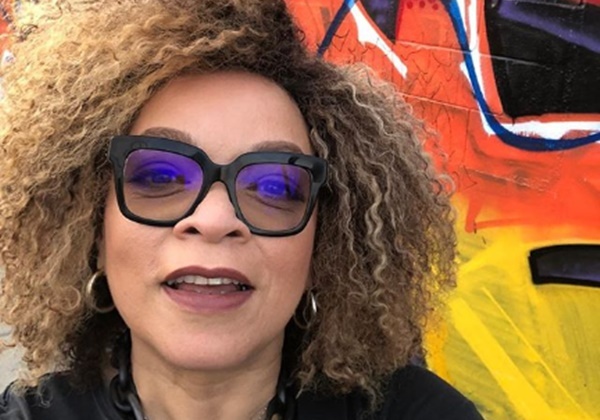 Yes, Coming 2 America will be heading to the big screen in 2020, and Ruth E. Carter is creating the visionary looks of Prince Akeem’s homeland. 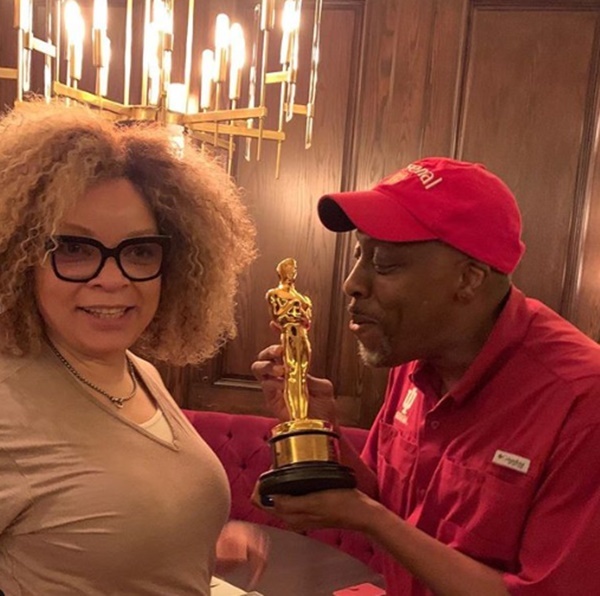 Earlier this week Ruth E. Carter gave movie lovers a tidbit that the movie is in pre-production and about to start filming since she has been fitting the cast. 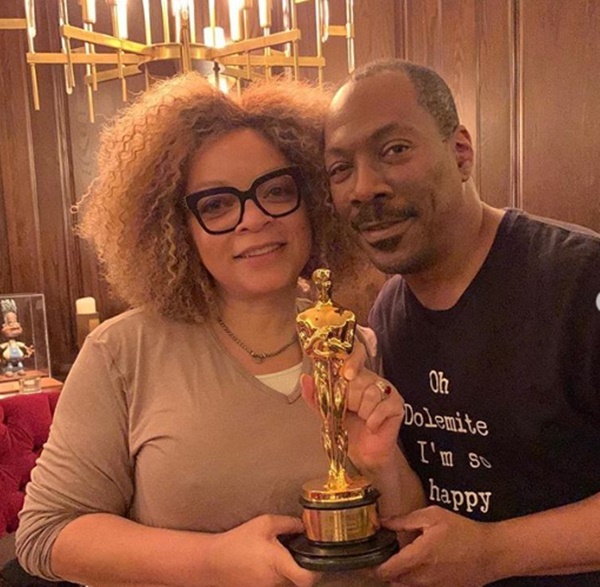 Ruth E. Carter took some photos with star Eddie Murphy and Arsenio Hall along with her Oscar Award. She is the first African-American to win an Academy Award in the Best Costume Design category for Black Panther (2018). He other works include Amistad (1997) and Malcolm X (1992). Coming 2 America will be bringing back all your favorite stars reprising their roles in the original film. So far the cast includes Eddie Murphy, James Earl Jones, Shari Headley, Arsenio Hall. That is all that is listed at this time. 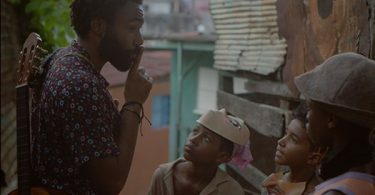 Ruth took to Instagram to preview Eddie and Arsenio getting fitted for the upcoming sequel set for release in 2020. GOOD MORNING MY NEIGHBORS! It’s official! Preliminary fitting for Coming to America 2 with Prince Akeem, Semmi and Oscar. 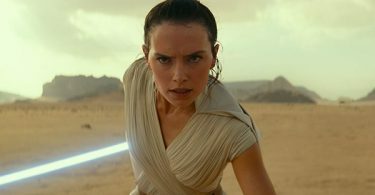 There are no plot details at this time as they are keeping the long-awaited sequel storyline under wraps.